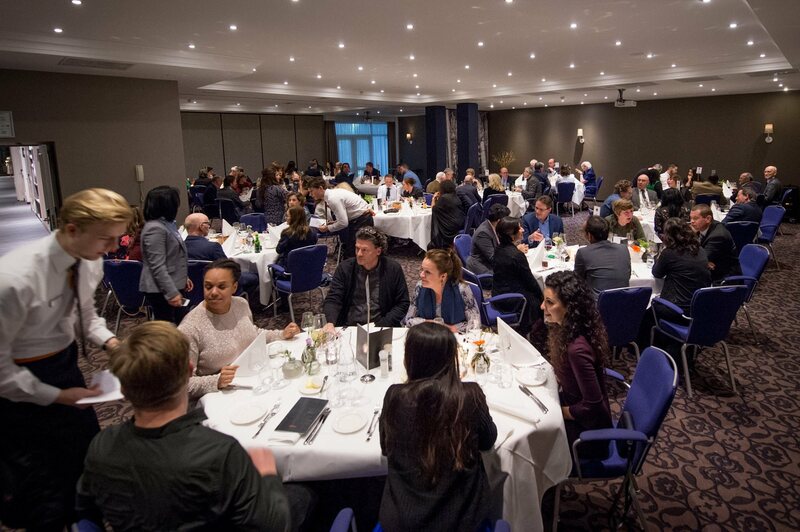 In 2018, Wittenborg will build on its phenomenal successes of 2017, which includes being ranked one of Holland's top small universities of applied sciences, Wittenborg's chair of the executive board, Peter Birdsall told staff and guests at its annual New Year's reception. "We have achieved the consistent and guaranteed international classroom, something other institutions are struggling with." Wittenborg reached totals of almost 700 students in 2017 from more than 100 nationalities. "We have achieved complete diversity and internationalisation within our staffing. We stand out, both locally, nationally and increasingly within the 'study in Holland' international circuit. 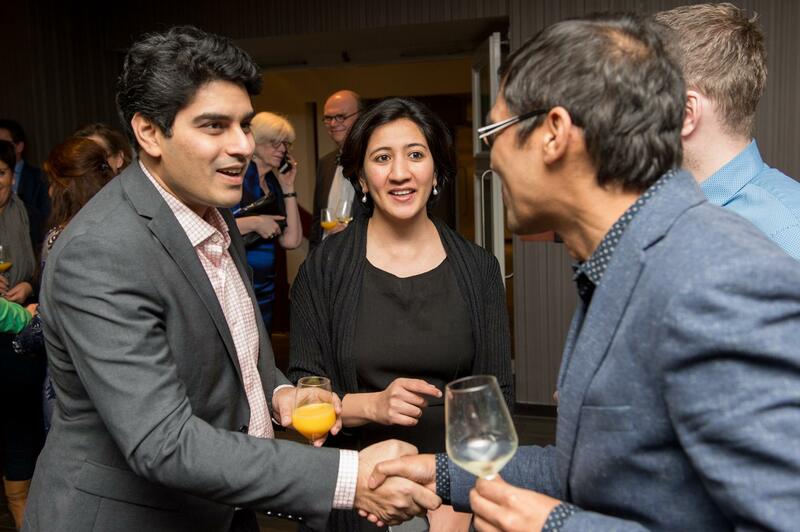 Let's become a benchmark in the Netherlands for internationalisation in education." A debate is currently raging within Dutch education circles on the definition of a truly international classroom and what the limits are to accepting international students. Birdsall said Wittenborg occupies a unique position in Dutch higher education. "As a private institute we do things that our public brothers and sisters are struggling with – and quite literally means that some automatically assume we are public, because of what we have achieved and what we represent." This weekend Wittenborg, started with its campaign to get students to fill in the 2018 National Student Survey – one of the country's biggest surveys which measures students' experience in the Netherlands. "The notion of quality, experience and value for money needs to be kept high on the agenda, if we are to maintain and even improve our 4th best small university ranking," Birdall told staff. "As we enter 2018 we intend to push forward our intention to be a unique institute that is based on the pillars of diversity, internationalisation and ethics, and we will see these being reflected and promoted more often within our curriculum, our way of working and our support mechanisms for students and staff." At the same time, Wittenborg is bracing itself for the fallout from Brexit, which is expected to come closer in 2018. 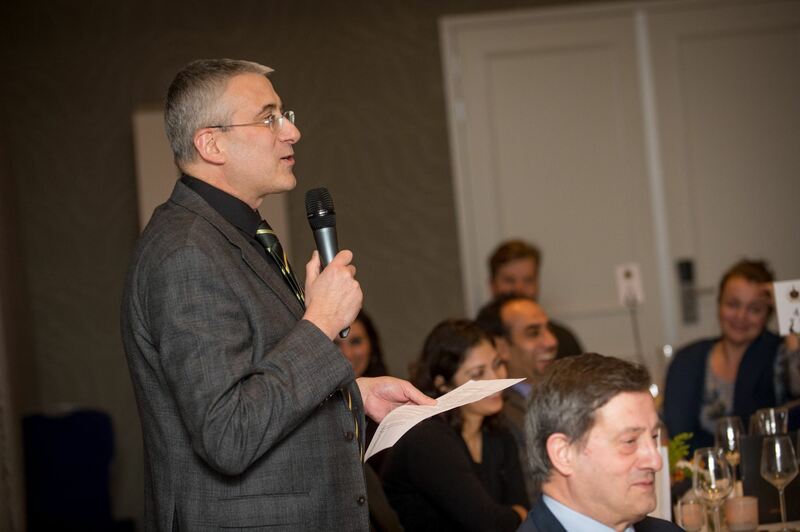 Birdsall assured staff that although Wittenborg's ties with its main education partner in the UK, the University of Brighton, will remain strong, the long-term future of joint programme delivery is uncertain. "For that reason, we will endeavour to accredit all joint master programmes in the Netherlands to ensure continuity, but we won't let go of our ties with the UK." Other developments in 2018 will include moving its Amsterdam campus to a more permanent, location in the city, as student numbers there continue to grow. The new campus in Vienna is also expected to grow. The research centre will be given a boost with participation in new projects in areas such as Human Resource Management, regional economics and in International Education, with an eye on Wittenborg's new School of Education that will start in September 2018 with a MA in Education. Birdsall said 2017 was "an incredible" year. Wittenborg celebrated its 30th anniversary and 15 years of international education with a gala event hosted in the Apeldoorn city centre and attended by dignitaries from education such as the directors of NVAO, Paul Zevenbergen, and Nuffic, Freddy Weima, who both praised Wittenborg's successes over the years. 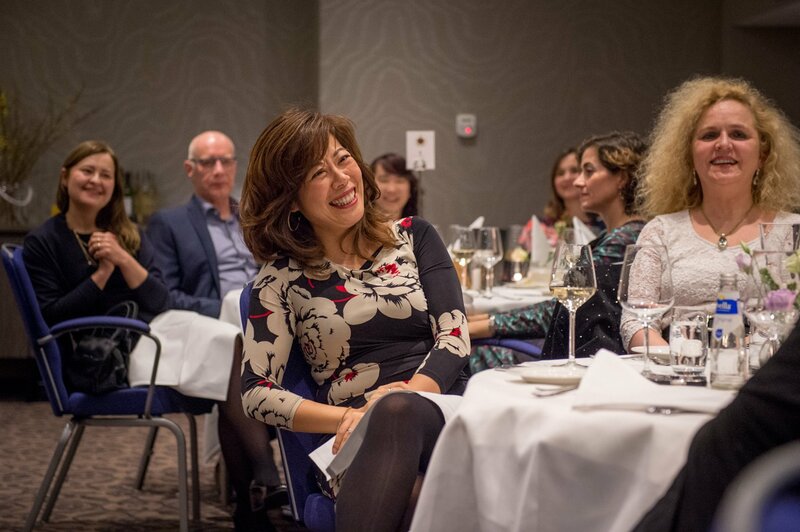 Wittenborg CEO, Maggie Feng, was nominated for the 2017 Ethnic Business Woman of the Netherlands and became runner-up. "Through Maggie's nomination, Wittenborg was able to present itself to quite a few 'BN'rs' (VIP's in the Netherlands), including the new minister of higher education, Ingrid van Engelshoven." Another milestone was a glowing accreditation report from the European Consortium of Accreditation (ECA), summing up the Wittenborg brand of internationalisation and diversity. The consortium called the international composition of Wittenborg's staff and student body "remarkable" and said it has a clear impact on the university's international profile and the quality of its students. Birdsall also took a moment to reflect on the loss of two members of staff, the Academic Dean, Jacques Kaat, and lecturer Ton Willems who passed away in 2017. He thanked the Wittenborg team for its efforts in 2017 and said the institution will strive to optimise the processes, quality systems and curriculum in 2018."